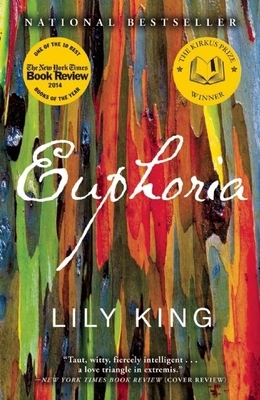 Lily King is the author of the novels The Pleasing Hour, The English Teacher, and Father of the Rain, a New York Times Editor's Choice and winner of the New England Book Award for Fiction. King is the recipient of a Whiting Writers' Award and the Maine Fiction Award twice. She lives with her husband and children in Maine.